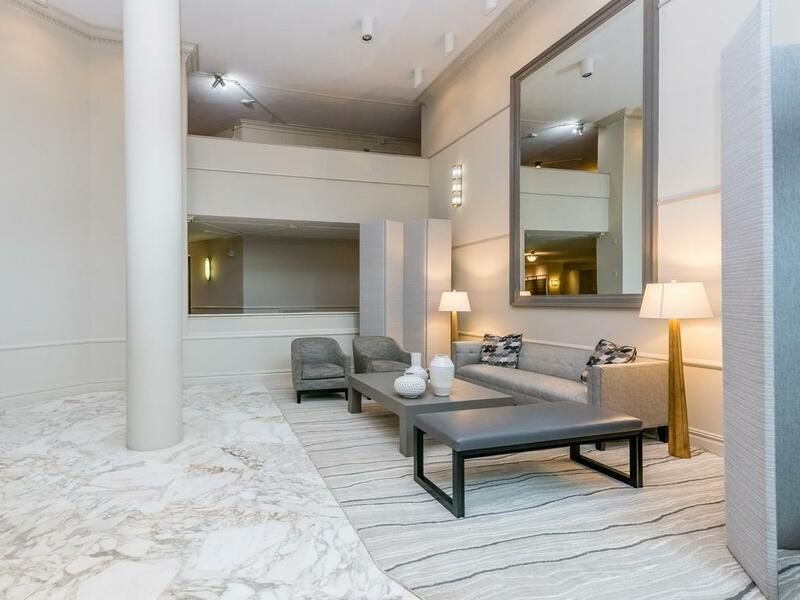 Enjoy spacious living in a luxury full-service building with convenience and security of 24-hour concierge service and on-site property manager. 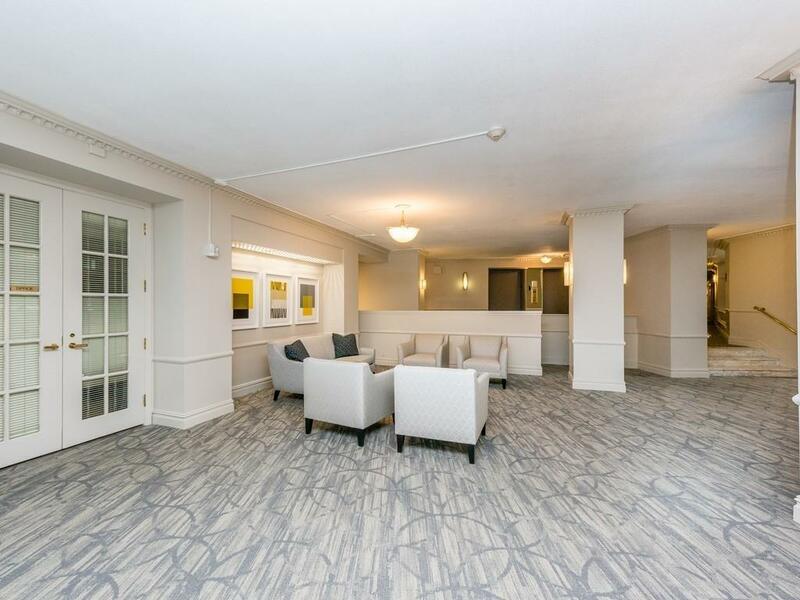 Superb location adjacent to Chestnut Hill Mall's vibrant restaurant/shopping options, and with common areas beautifully renovated in 2018, Imperial Towers provides a sophisticated contemporary welcome to you and your guests. 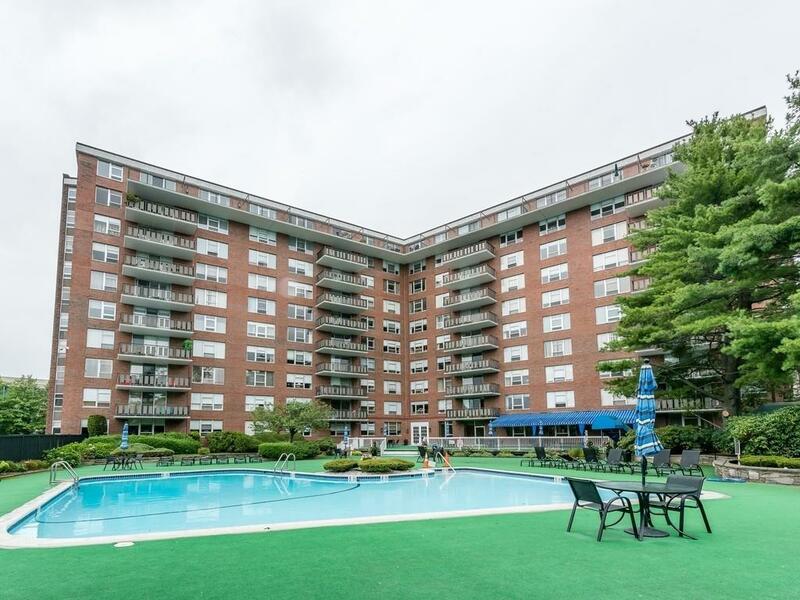 Amenities include large heated pool with lots of attractive seating for sun-worshippers, fitness center, designer-decorated function & common room, library, as well as laundry facilities on every floor. Building is 100% owner-occupied. The condo offers expansive open-plan living & dining, very generous bedroom, efficient kitchen with gas range and breakfast bar. Creative owners of identical units have transformed giant foyer closet into home office. Excellent closets plus private basement storage. Easy access to public transportation & Longwood Medical Shuttle. 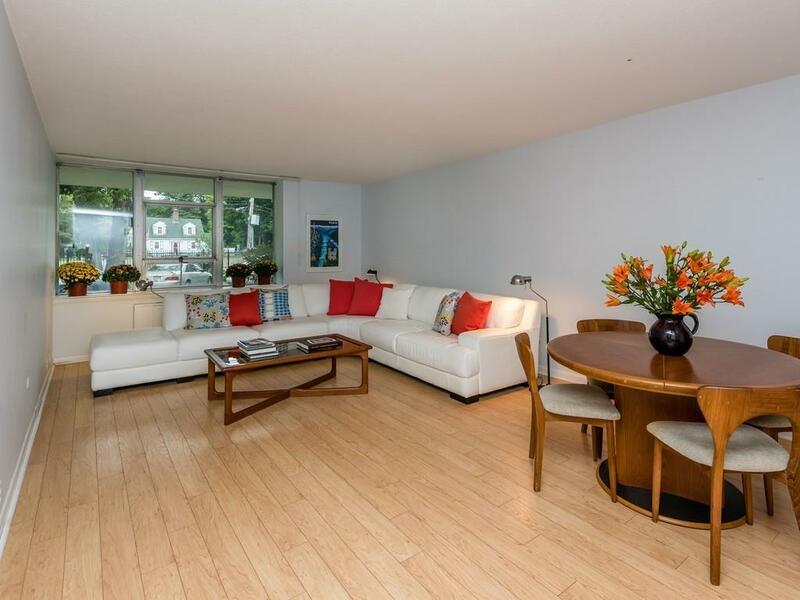 Perfect pied a terre convenient to all the City has to offer! Listing courtesy of Brianne Grady of Robert Paul Properties. Disclosures Includes Deeded Parking Space #34 & Deeded Storage Locker #34. Heat Ac Hot Water Are included in Condo Fee And Each Unit Pays individual Electric Bill For Wall Fans For Heat And Ac. Condo Association Rules Do Not Allow Open Houses; Private Showings Only. No Pets. No Smoking. No Rentals. Owner Occ Source Mgmnt Co. Listing provided courtesy of Brianne Grady of Robert Paul Properties.